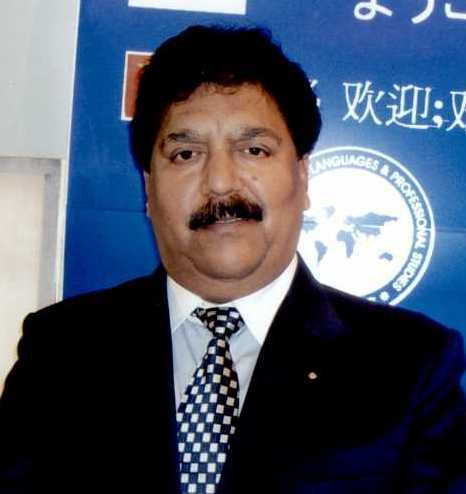 Dr. Anoop Anand has over 25 years experience of teaching Foreign Languages to Indian and Foreign students. Dr. Anand has four masters to his credit, M.A in French, M.A in Russian, M.A in English , and M.A in Archaeology. He did his Ph.D. in French. He has been a Professor De Francais in Amity University, IIM Lucknow, University of Lucknow, IGNOU, I.T. College lucknow, He has several research publications to his credit and attended various national and international conferences/workshops. Presently he is Director of Institute of Foreign Languages and Professional Studies in Lucknow. He is member of AITF (Association of Indian Teachers of French) IATF( Indian Association of Teachers of French) and Alliance Francaise De Delhi, Indo-French Cultural Centre, New Delhi.